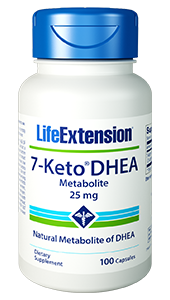 Promotes healthy blood sugar levels and a healthy cardiovascular system. 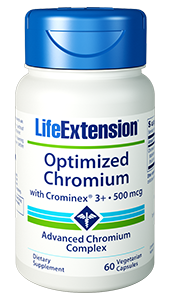 Life Extension Optimized Chromium now contains Crominex 3+ chromium stabilized with Capros standardized Phyllanthus emblica extract and PrimaVie purified and standardized Shilajit. 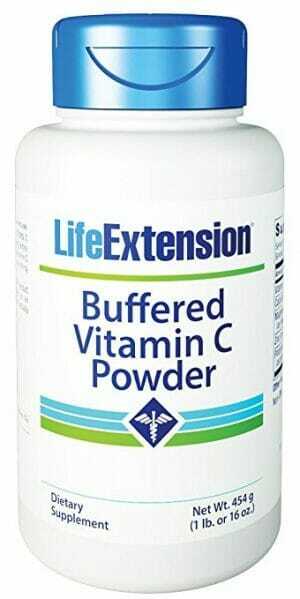 Chromium is now recognized as playing an important role in maintaining healthy blood sugar levels in those within normal levels when used as part of a healthy diet.123-125 This most recent version includes Crominex® 3+ with standardized extract of Indian gooseberry and a proprietary form of the adaptogen shilajit for even greater support of heart health and healthy blood sugar levels already within normal range. Capros® is obtained from Phyllanthus emblica, the superfruit Indian gooseberry using a patented water-based process. 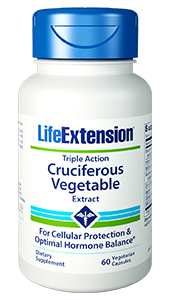 Capros® is distinctly different from other commercially available Phyllanthus emblica extracts. The bioactive tannins in Indian gooseberries give Capros® its cascading antioxidant effect, which means that its metabolites have antioxidant properties. The levels of these bioactive tannins are maintained at more than 60 percent, allowing for long-lasting protection. 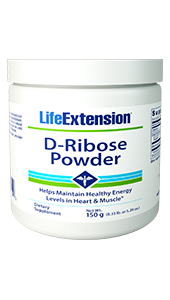 Chromium has a positive effect on blood glucose regulation and is needed for insulin to function properly. This chromium complex has excellent delivery of the chromium ion to target sites. 1. Intern J Diabetes in Developing Countries, 2009, Accepted for publication. 2. Pharmacology online. 2009; 2:690-698. 110. Diabetes Res Clin Pract. 1995 Jun;28(3):179-84. 111. Curr Diab Rep. 2010 Apr;10(2):145-51. 112. Ned Tijdschr Geneeskd. 2004 Jan 31;148(5):217-20. 113. Altern Med Rev. 2002 Jun;7(3):218-35. 114. Saudi Med J. 2000 Jan;21(1):45-50. 115. Br J Nutr. 2007 Jun;97(6):1187-95. 116. Yakugaku Zasshi. 2005 Jul;125(7):587-91. 117. J Ethnopharmacol. 2002 Jan;79(1):81-7. 118. J Nutr Sci Vitaminol (Tokyo). 2005 Dec;51(6):413-8. 119. Yakugaku Zasshi. 2007 Feb;127(2):385-8. 120. Indian J Exp Biol. 2001 Aug;39(8):760-6. 121. Indian J Exp Biol. 1997 Mar;35(3):297-9. 122. Phytother Res. 2007 May;21(5):401-5. 123. Proc Nutr Soc. 2004 Feb;63(1):41-7. 124. 10th International Congress of Toxicology-Finland. 2004 July;197:abs. 354.